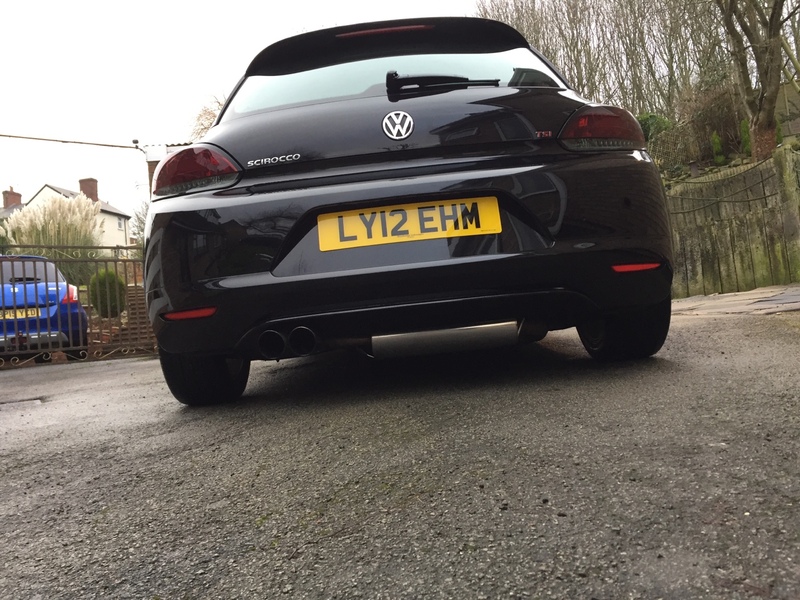 Haven't posted in ages, but I gave my Scirocco a good bath yesterday and I was really happy with the results. Didn't really need much decontamination as it was only done in October, but it did need a clean and a protection top up. No ultra special products used.. I did notice some light swirling (my poor wash technique no doubt) which I'll have to address as the days get longer and warmer in time for show season. looks good despite the flat lighting on that overcast day you were having. How do you get rid off the swirls?? Willyjay212 wrote: How do you get rid off the swirls?? Machine polishing, the only proper way to do it. Paddy_R wrote: Car looks great! I wrote a detailing guide if you need some help with machine polishing. 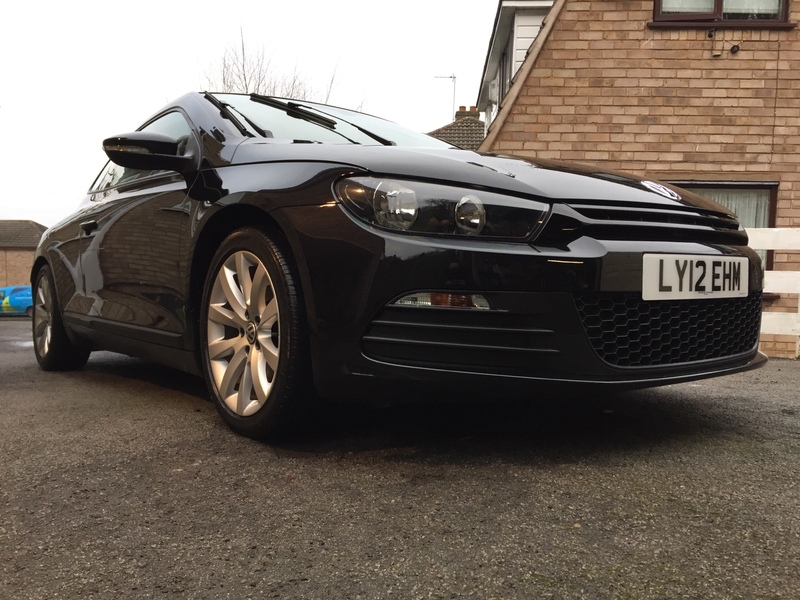 Scirocco's have fairly hard paint so bear that in mind. Alan you're the only rococo close to me. I live in great barr wondering if you have any Vag Com mods for you're car. Would be great to compare. Get on touch. Machine polishing, time and patience. I use a big old Silverline rotary with Lake Country pads, and my preferred polishes are Menzerna. Perhaps a little of skool, but effective none the less. 3t3p wrote: looks good despite the flat lighting on that overcast day you were having. It might help if I used something other than my iPhone to take pictures too! Nick123 wrote: Alan you're the only rococo close to me. I live in great barr wondering if you have any Vag Com mods for you're car. Would be great to compare. Get on touch.